Xbox games marketing GM believes fans will be “excited” by what it has to share. 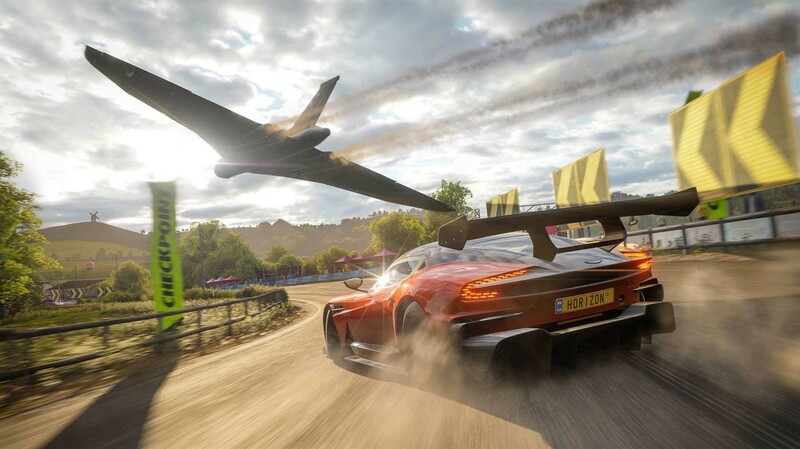 Forza Horizon 4 developer Playground Games will be releasing its next big open world racing title in October. However, even before Microsoft announced its acquisition of the studio, we often heard rumours of it working on something big. At Gamescom, Xbox games marketing GM Aaron Greenberg teased a bit more about it, noting that it’s working on a “big, big exclusive” for fans. Speaking to DualShockers, Greenberg said, “I think if you look at Playground and their pedigree and the way that they approach game development, the sense of purpose they put behind it, the care, the thoughtfulness… The team is so talented, and just know that same leadership and the same thought process, what they’re bringing to Seasons and just totally innovating open-world gaming with Forza Horizon 4. That same leadership, that same talent pool is gonna be driving influence on this second project. Many rumours and reports over the past several months have pointed to the next Fable being Playground Games’ new project. The studio confirmed back in November 2017 that it was working on an open world triple-A RPG and opened a new office to expand its workforce. It also revealed that its lead platform would be the Xbox One X. After being acquired by Microsoft, Playground hired developers from BioWare, EA Motive, and Guerrilla Games. Even if this is indeed the next Fable though, it will be some time before more information is revealed. 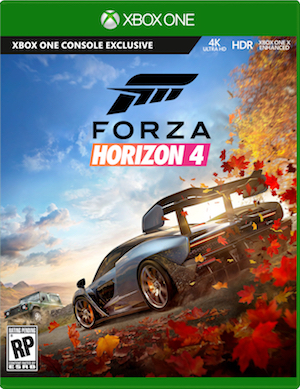 In the meantime, Forza Horizon 4 is out on October 2nd for Xbox One and Windows 10 PC.